Beach Pride! 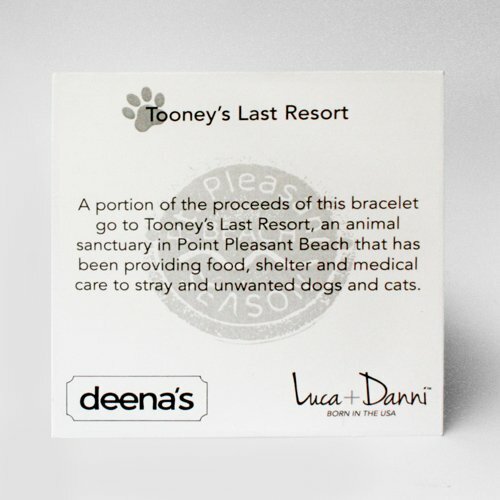 Exclusively made for Deena’s are the custom Jersey Shore Beach Badge Bracelets by Luca + Danni. 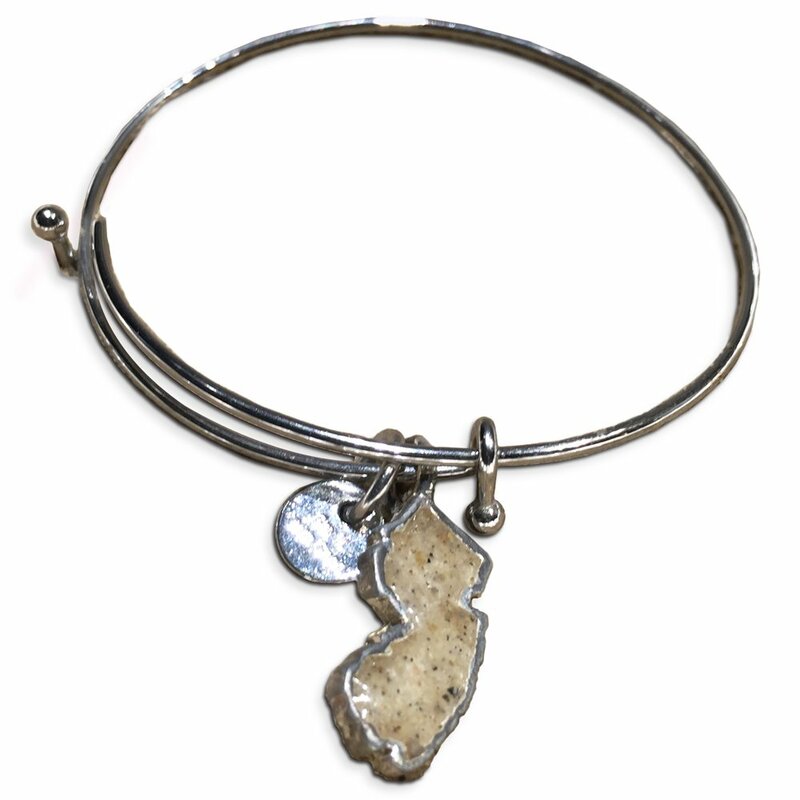 Hand made natural brass oxidized or silver plated wire wrapped bangle bracelet with hook and catch closure. 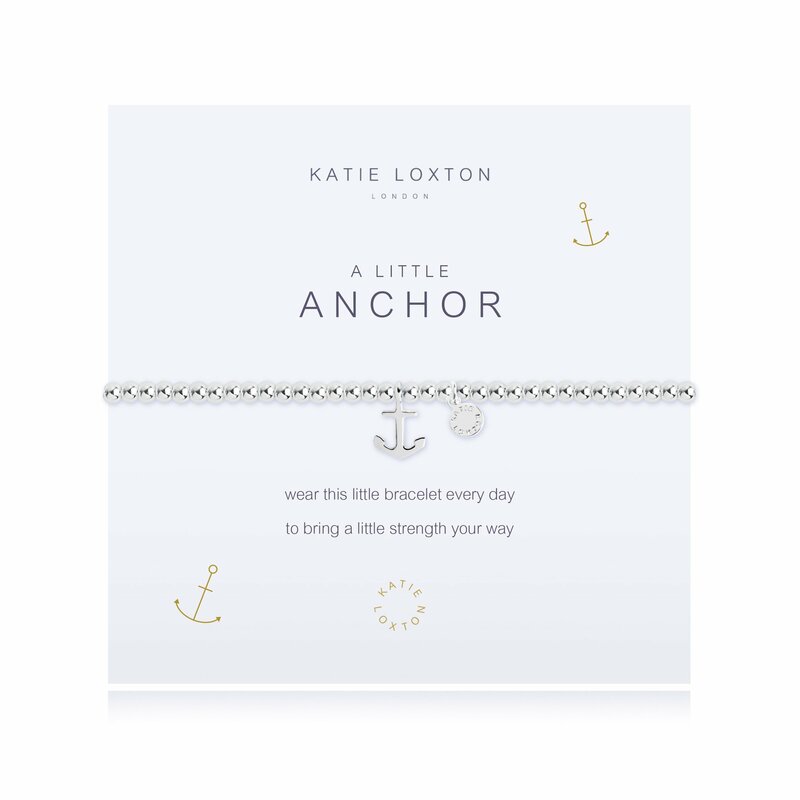 A portion of the proceeds of this bracelet go to Tooney’s Last Resort, an animal sanctuary in Point Pleasant Beach, NJ that provides food, shelter and medical care to stray and unwanted dogs and cats. Size Choose an optionRegular - 7.5"Small - 7"
Regular – 7.5", Small – 7"